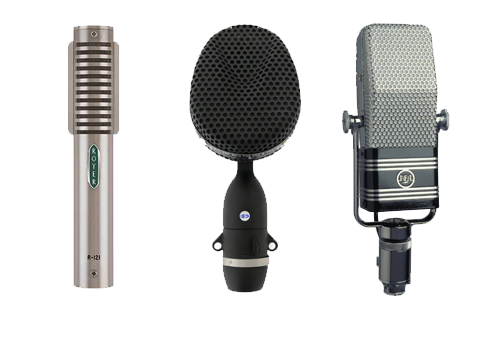 There are three main types of microphone: Dynamic, Condenser and Ribbon. In today’s video we talk about the character of each type, and why you might choose one over the other. These are typically seen on stage. The Shure SM58 is a classic vocal microphone for live performance. This type of microphone is less sensitive than others and has a better off axis rejection. They can handle loud signals very well and don’t distort as easily. 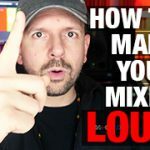 This makes them a great choice for close micing! The Shure SM57 is the industry standard for snare drum, and the AKG D112 is a common choice for kick drum as both of these mics can sustain a lot of sound pressure. These are lot more sensitive than dynamic microphones and have a more accurate reproduction of the top end. Most of them cannot handle very high sound pressure and are therefore used more at the distance. 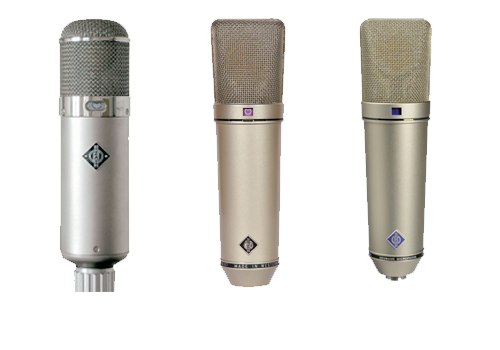 Neumann U47, U67 and U87 are possibly most famous condenser microphones. 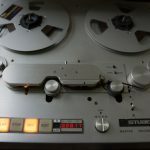 They are used for vocals, orchestras, overheads, ambient recordings and deliver a pristine beautiful sound. Condenser microphones can have small diaphragm or large diaphragm. Small diaphragm microphones are ones look like pencils, and they are used for guitar, hi hats, close miking for cello, violin and things like that. They deliver a very fast and in focus sound. 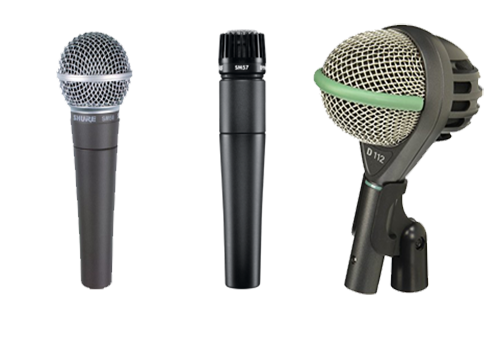 Condenser microphones can have various types of patterns. They can be Omni Directional meaning they will capture the sound from all directions. They can be Figure of 8 which means they will capture the sound from the front and the back but reject sounds coming from the sides. A Cardioid polar pattern picks up sound in a heart shape, capturing sound from the front with a good degree of rejection of sound produced from behind it.  Unlike dynamic microphones, condenser microphones require phantom power in order to work. Ribbon microphones sound very smooth, silky, and tend to make harsher sounds less abrasive. They are a good choice for heavy hand percussion like tambourines, or for electric guitar cabinets. The Royer 121 is very popular choice for guitars. The Coles 4038 is great choice for overheads, drum rooms, and horns, especially Trumpet which can be quite harsh. 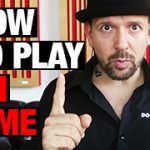 This type of microphone can sound a little bit dark, but they also react really well to equalisation, and pair really well with a Pultec to bring out that high end character. They are great microphones to experiment with! Also RCA Ribbon microphones are very famous for vocals as they have been used extensively from the 20-50s, and even today. There are even companies that are making replicas of the RCA Ribbon microphone. 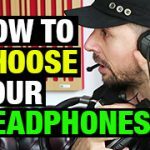 Hope you find this article useful and helps to choose your suitable microphone.